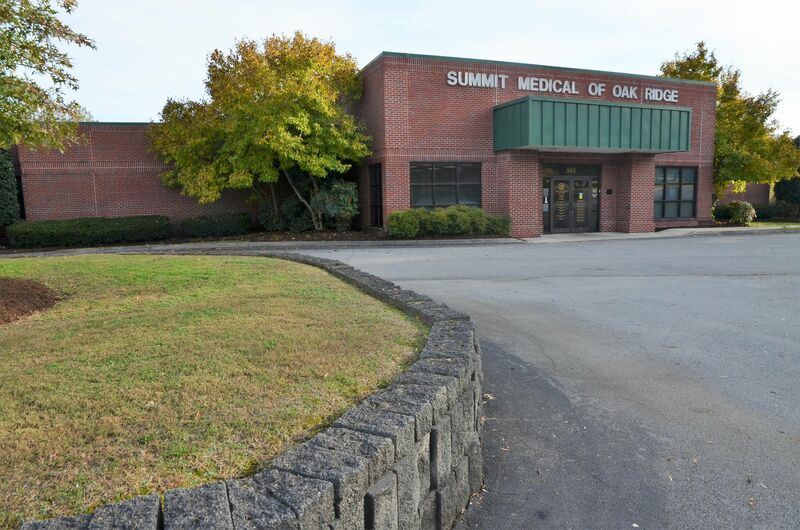 Public Remarks: 14,249 sq ft one story medical building on 2.73 acres located at 801 Oak Ridge TN. 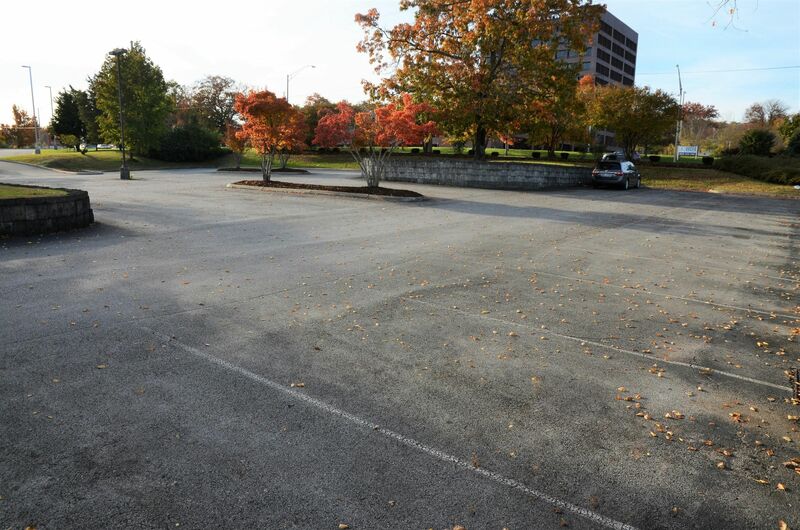 Located on a corner lot with an estimated traffic count of over 25,000 vehicles per day. 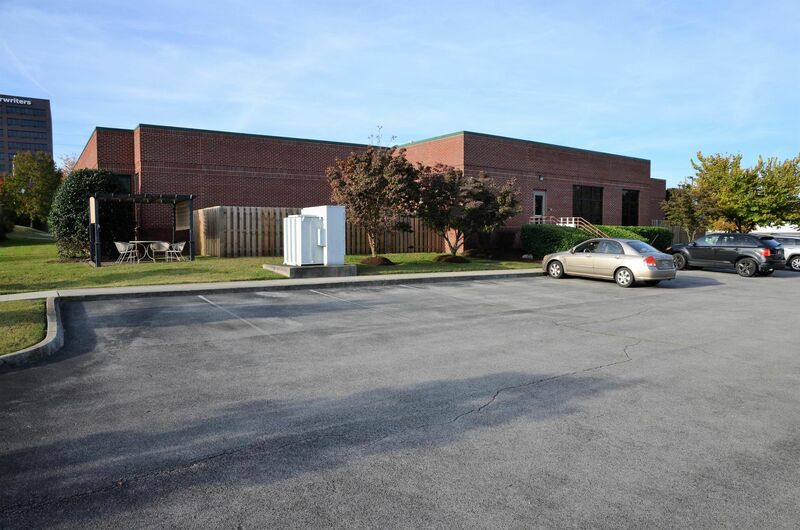 This well maintained building had the interior updated in 2018. There are 30 exam rooms and a lab in the building. Currently leased to a growing primary care group. 10.1% Current cap rate. 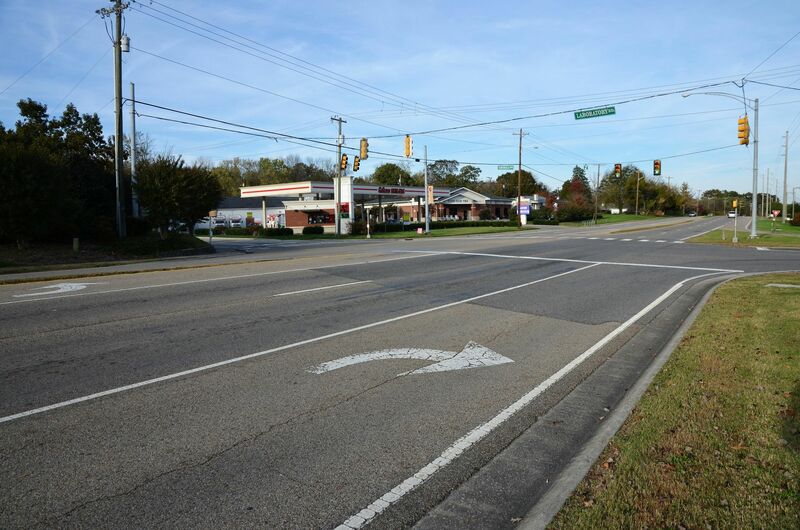 -TN-62W/ Illinois Ave, Turn Right onto Oak Ridge Turnpike. 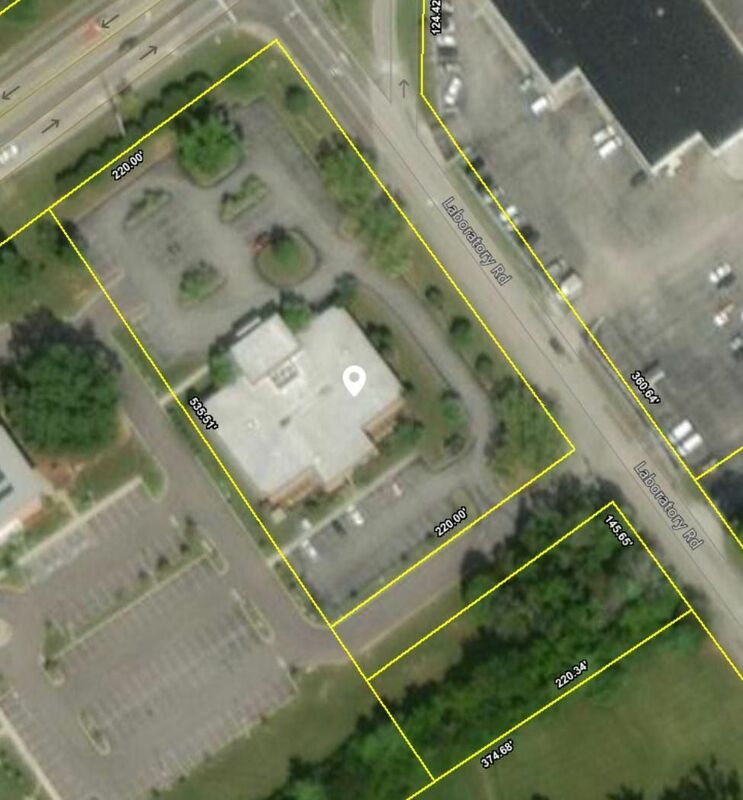 Drive 2.2 miles and the property will be on your Right. 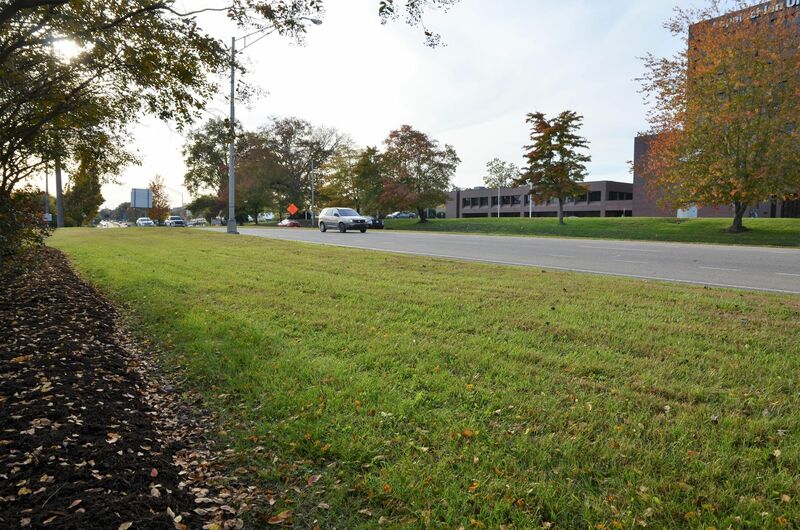 [Directions] => -TN-62W/ Illinois Ave, Turn Right onto Oak Ridge Turnpike. 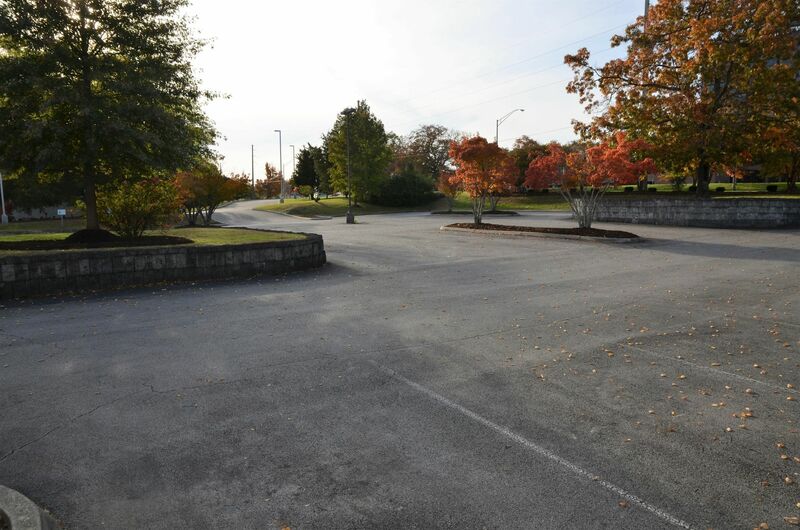 Drive 2.2 miles and the property will be on your Right. 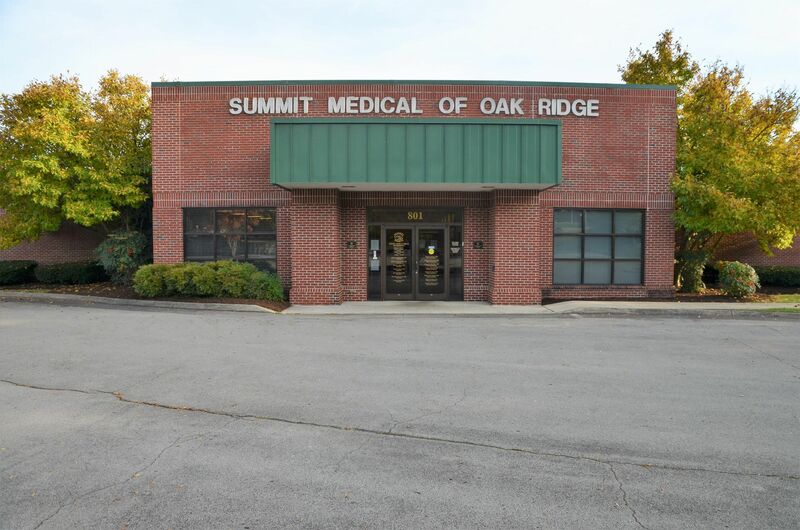 [PublicRemarks] => 14,249 sq ft one story medical building on 2.73 acres located at 801 Oak Ridge TN. 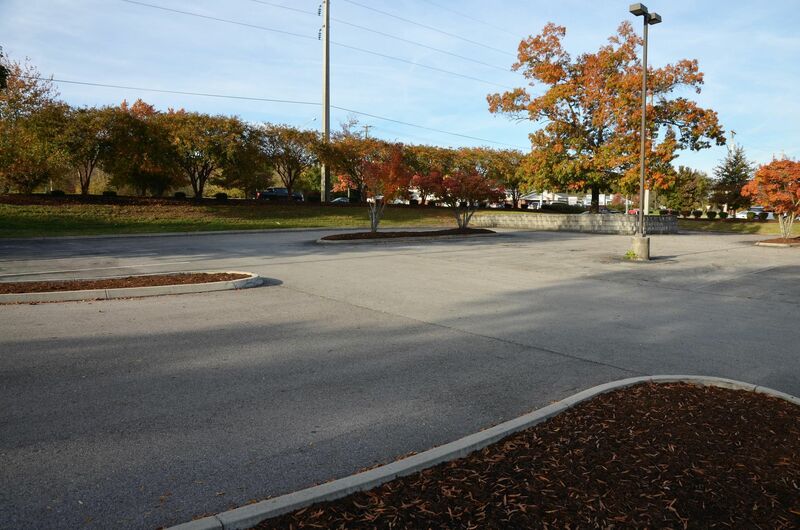 Located on a corner lot with an estimated traffic count of over 25,000 vehicles per day. This well maintained building had the interior updated in 2018. There are 30 exam rooms and a lab in the building. Currently leased to a growing primary care group. 10.1% Current cap rate.